This site exists as a web presence for the High Country Neighborhood Association in Carrollton, Texas. We are located between Josey Ln. and Furneaux from Rosemead to Branch Hollow, and from Josey Ln. to Arbor Creek on the north side of Branch Hollow. A Neighborhood Association is not a Homeowner’s Association (HOA). A Neighborhood Association is totally voluntary and has no political authority. 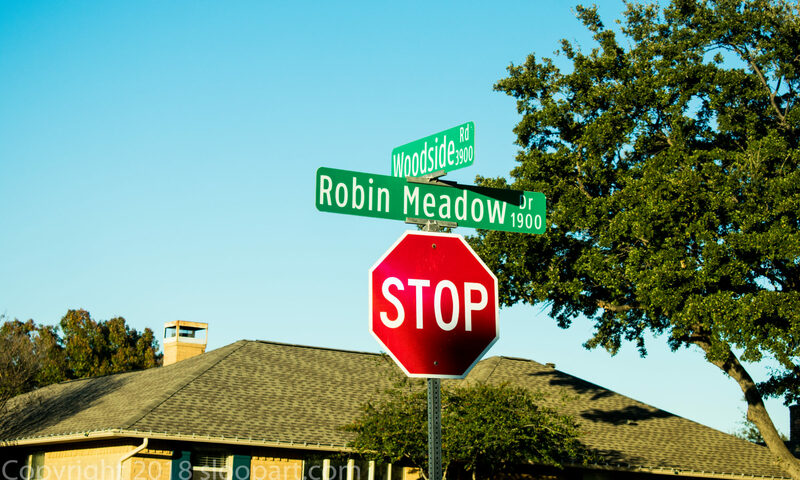 A Neighborhood Association exists to promote neighborly interaction between residents and in some cases, as a way to work with the City of Carrollton on projects that affect the whole neighborhood. Some of those may be parties, BBQs, National Night Out events, beautification projects, signage to identify the neighborhood, crime watch groups, and many others, only limited by our imagination and energy.